Today in Masonic History we present Masonic Auld Lang Syne by Robert Morris. 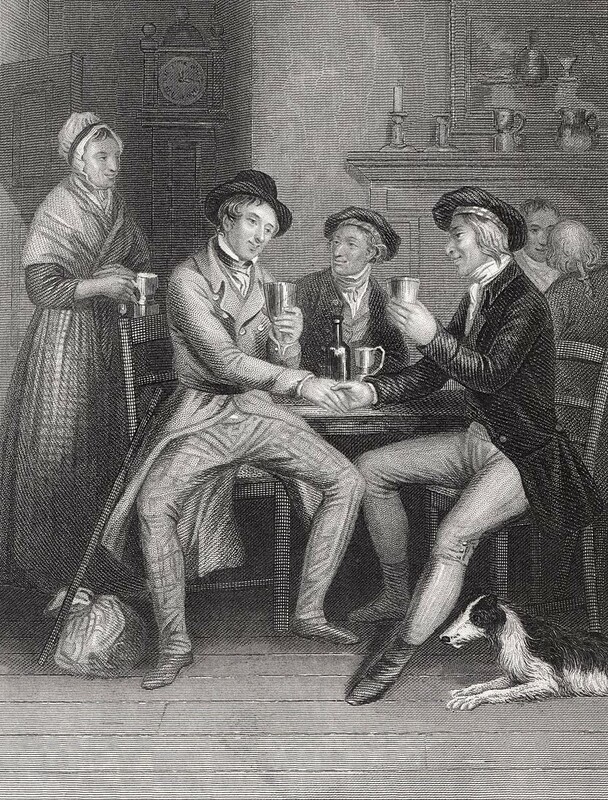 This poem is a variation of the original Auld Lang Syne poem written by another Mason Robert Burns. How bright our Lights did shine! 'Twas well we knew "to square the work,"